Arrive at Cochin airport and transferred to hotel. Check in the hotel and relax for some time. 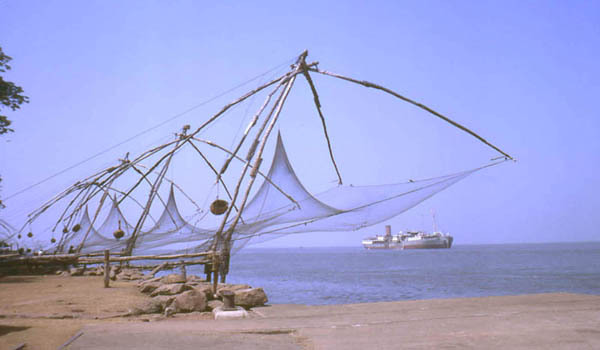 In afternoon proceed to half day sightseeing of Cochin which covers Fort Cochin, The Dutch Palace, Jewish Synagogue, St.Francis Church and Chinese fishing net. After sightseeing back to the hotel. Evening is at leisure for your individual activities and you can also explore the surrounding on your own. Overnight stay at the hotel. 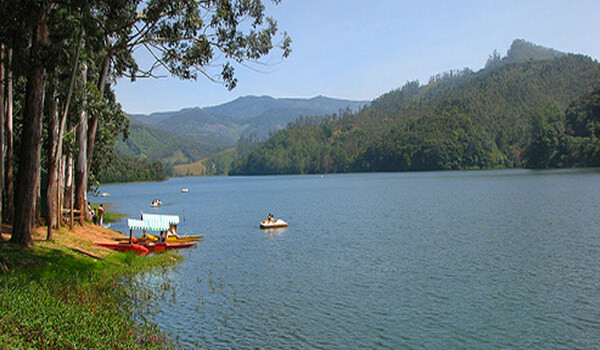 After Breakfast proceed to full day sightseeing of Tea plantations, Echo Point, Kundale Lake, Blossom Garden and Eravikulam Wildlife sanctuary. After sightseeing back to the hotel. Evening is at leisure for your individual activities. Overnight stay at the hotel. After Breakfast check out the hotel and proceed to Alleppey. On arrival check in the hotel and relax for some time. 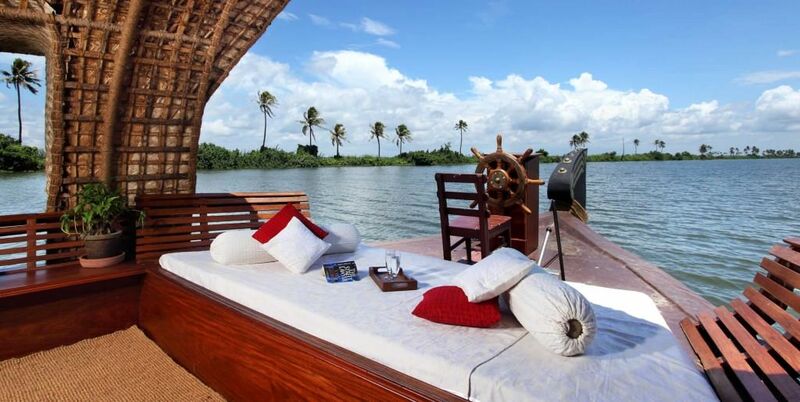 Rest of the day is at leisure for your individual activities and you can also enjoy the backwater boat cruise. Later back to the hotel. Overnight stay at the hotel. After Breakfast check out the hotel and proceed to houseboat and relax for some time. Rest of the day at leisure on the House Boat. 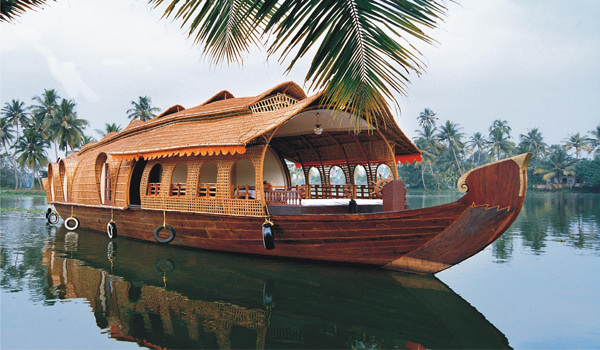 Sit back and relax while the boat cruises through the narrow serene backwater canals. Travelling through the coconut fringed canals passing through many exotic spots will provide you with a very special experience. Overnight stay at the hotel. After Breakfast check out the hotel and proceed to Kovalam. On arrival check in the hotel and relax for some time. Rest of the day is at leisure for your individual activities and you can also visit Kovalam beach. In evening back to the hotel. Overnight stay at the hotel. After Breakfast full day is at leisure for your individual activities and you can also visit Kovalam Beach. Later back to the hotel. Overnight stay at the hotel. After Breakfast full day is at leisure for your individual activities and you can also take a optional tour Kanyakumari. Later back to the hotel. Overnight stay at the hotel. Accommodation in A/c Room on twin sharing basis in the above mentioned hotels. All meals during your stay at Houseboat in Alleppey. All pick up, drop, transfers and sightseeing as per itinerary by A/c Indigo car, including all toll tax, parking and driver charges. Personal English speaking guide during your sightseeing in Cochin & Munnar.